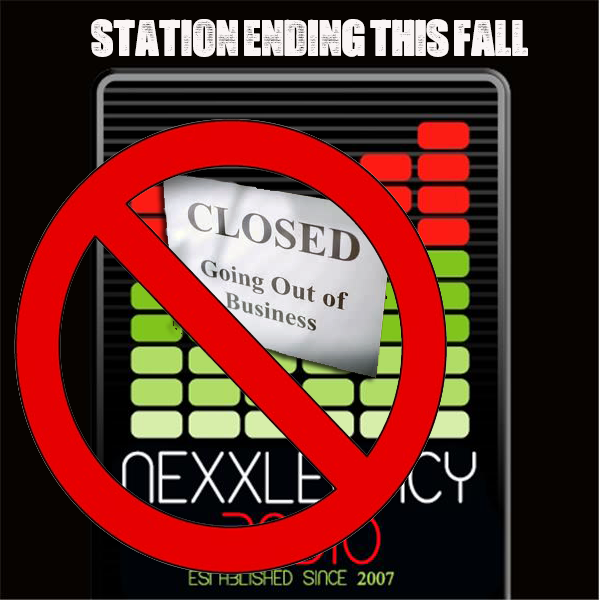 Given some thought recently…I will no longer run Nexxlegacy’s brand of radio, with its final broadcast being Friday October 24th 2014. There are several reasons why it’s time to say goodbye to this station. The first is new opportunities under the same umbrella. Nexxlegacy as an entertainment brand will still live on by other forms of interviews, music, movies, and more. The Radio brand has run its course however due to the daily demands, and lack of business ideas on expanding, and lack of adding business partners, and overall…..it’s the last of a dying breed. The time has come to send the show off on a much needed appreciation lane in the coming months because this station approaching 7 years has given me some of the greatest friendships / relationships I’ve even had in my lifetime. It feels right to walk away after 7 years, and over 4500 broadcasts. Taking the Nexxlegacy brand.....turn it into opportunities where I can conduct real business moves is important to me because the brand is much more than a radio station. It will always be a new way of life and a rebirth of some sorts due to the relationships built, and more. The Radio portion of it…time to say so long and thank you. We will still broadcast as many shows live all the way till the final broadcast this fall, and we will do everything to continue to provide quality interviews and classic radio fun. Thank you so much to all of you who have maintained relationships with me since its inception and beyond. Thank you to all of those who have made an attempt to try to grow the brand via radio, and more. Some of you went above and beyond, and you will be forever appreciated. It may be the end of radio, but it will never be the end of broadcasting interviews, coming up with fresh new ideas and more. Thank you to those who just listened. Listened to the passion that was brought forth by me, because I sincerely am humbled by what my entire creator has given me…and the opportunities come few and far between.